My Face-Chic is all Clinique! 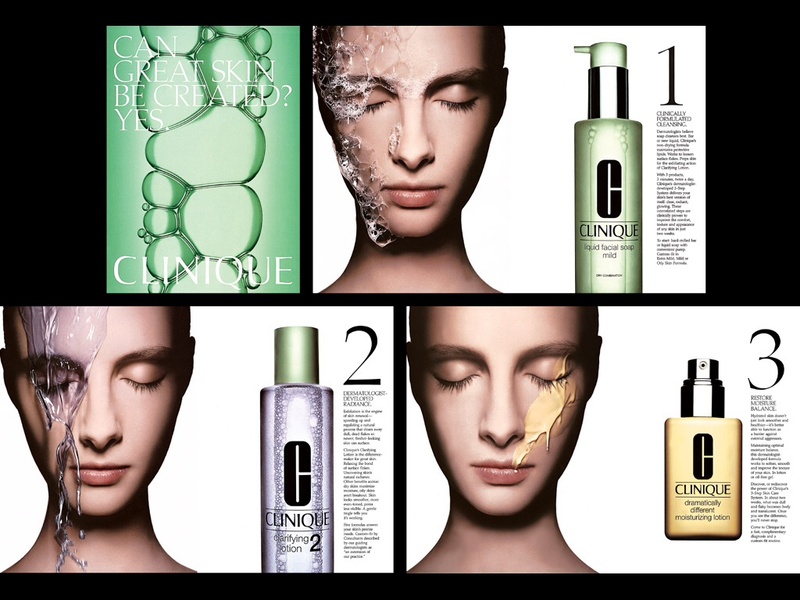 I am constantly being asked “what do you use on your skin?…” Well it’s simple- because it is all Clinique. I have tried A LOT if skin care brands out there, so I felt it was time I shared my favourite one & why. 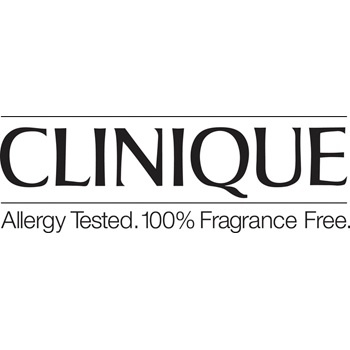 When I first switched over to Clinique I was a little worried as I had been using all these well known amazingly-expensive brands that had brought me up in a little rash- which for someone who gets complimented on my skin- was my worst nightmare. I was desperate for something that was better for sensitive skin & of course Clinique’s allergy tested/ fragrance free motto attracted me, & turned out to be the perfect thing for me to try- in matter of days my rash cleared up & I’ve been using it ever since! Now on a lot of my posts I tend to say well this product works for me etc. but actually I’m going to put that aside today because Clinique has a product variety of 4 different skin types giving you a specified daily skin routine for your exact skin type! You can’t go wrong when a brand creates a line of products that they have altered to suit every woman! Now I could probably sit here and tell you every Clinique product I use, but I’ll give you a quick run down of my favourites! The 3-Step System: I use this daily- it’s great because you can buy these 3 products specific to your skin type- cleaning/ cleansing/ moisturising your skin makes all the difference. For me this is completely worth the money as it actually works, and once you have you basic skin regime sorted everything else tends to fall in place- but don’t just take my word for it, ask for a starter pack instead of buying the full size product you will get a miniature version (that surprisingly will last a month) for only £20- & trust me after this you won’t want to go back. 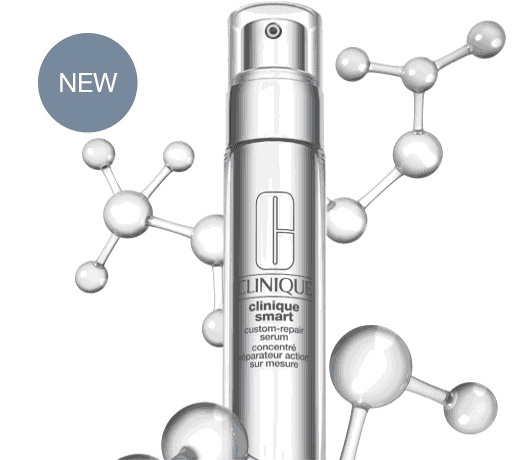 The Clinique Smart Serum: does everything from changing the appearance of uneven skin tone, wrinkles, lines, firming & radiance- it’s one of those wow products. This product I ended up buying because My Clinique girl recommended it- & again I was shocked at how much I could notice a difference in radiance and even skin tone- love this product! When applying just use a small amount on your forehead, top of cheeks, chin, & under chin, then gently blend it all around- using upward motion strokes for under chin- pat it all down gently, and remember to still moisturise. 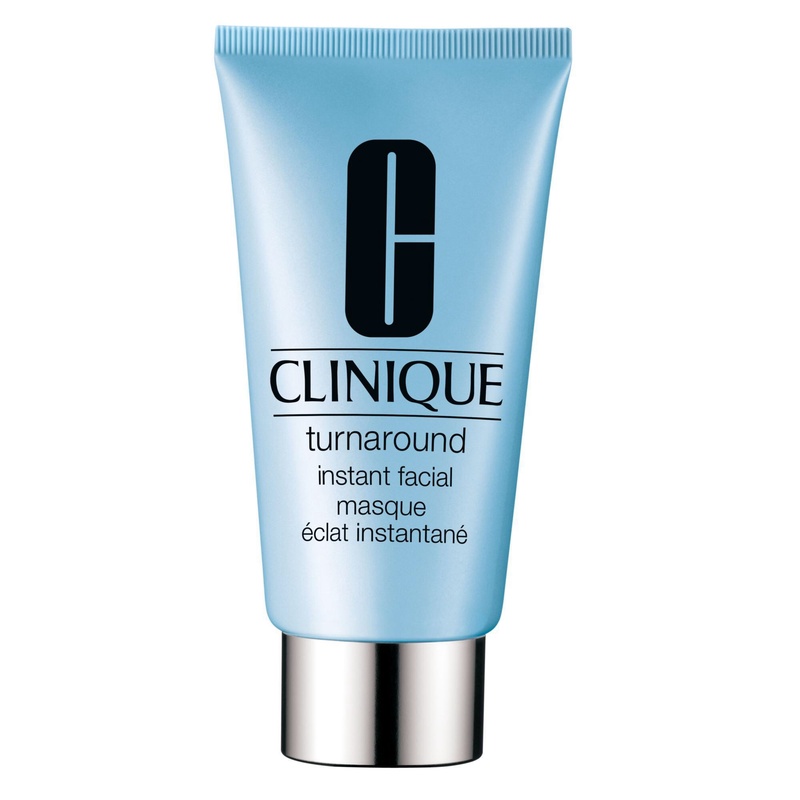 The turnaround instant facial: this product is my most recent addition, it is basically a quick 5 minute facial mask that you can do a couple times a week- leaves your skin radiant, fresh & exfoliated. Mine lasts quite long as I only use it once a week to scrub out any blackheads & give my skin that glow it needs with winter fast approaching! Unlike most masks/exfoliates this does not irritate your skin and leave it all red, in fact the glow you get is pretty instant. I’ve been recommended some more amazing Clinique products that I can’t wait to try- the new sonic system cleansing brush, even better eyes dark circle corrector & makeup removal. Once I get my hands on these I will let you all know what I think!